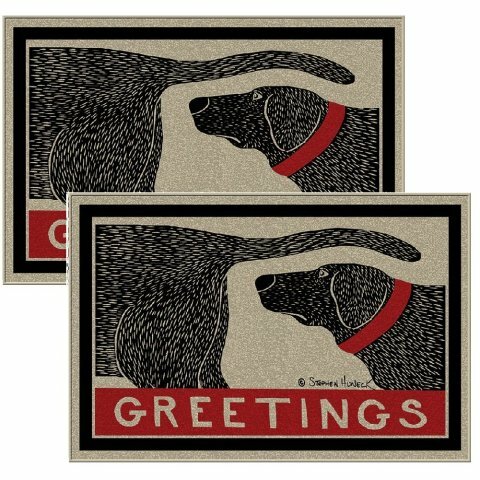 Doormat is so hilarious and perfect for the avid dog lover. This doormat has a polyester top and a non-skid rubber backing. It is just perfect for wet and muddy feet and paws for the upcoming winter season. It is made in the USA so you can feel extra good about your purchase. The mat can also be machine washed and then dried flat. In addition to a great purchase for your own home it will also make a great gift for fellow dog lovers.